New bathroom installation in Ruskington Lincolnshire. 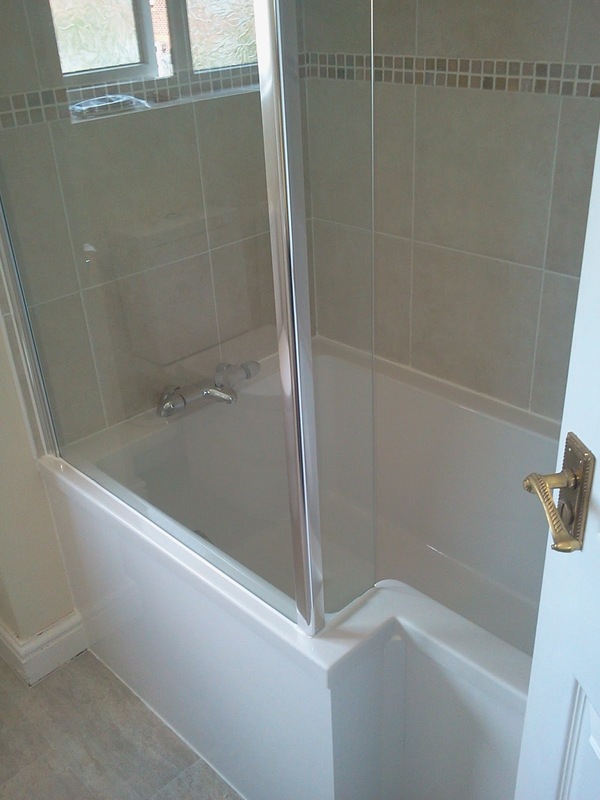 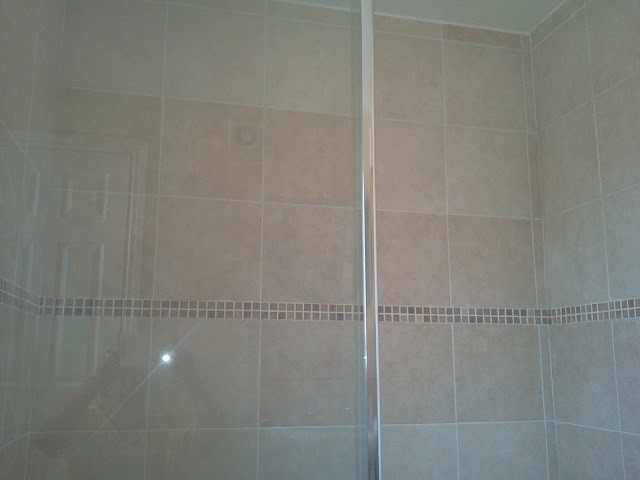 Our client supplied the bath and combined shower and tiles. 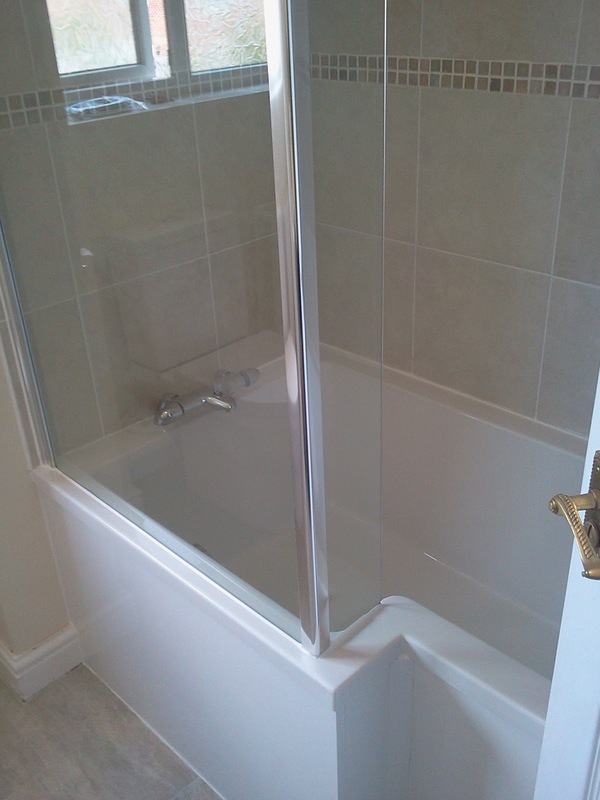 The result is a great modern bathroom where our client can wash her twins!